At least 27 people are being held by the Islamic State group in southern Syria, Human Rights Watch said Saturday as it deplored the hostage-taking as a “war crime”. Later in August, a 65-year-old woman died, with IS reporting she had been unwell. The province is the heartland of Syria’s Druze minority, followers of an offshoot of Shiite Islam who are despised as heretics by the Sunni extremists of IS. 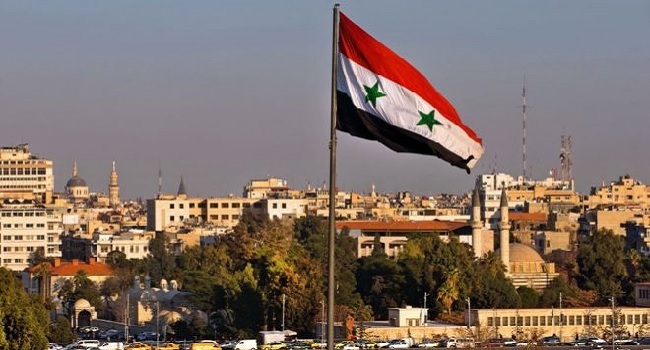 The jihadists currently hold less than three per cent of Syria, after losing swathes of territory to government forces backed by Russian firepower. The attack brought to 54 the number of pro-government fighters killed in the past month, while 147 jihadists have been killed, the Observatory said.